Free shipping. Buy direct from HP. 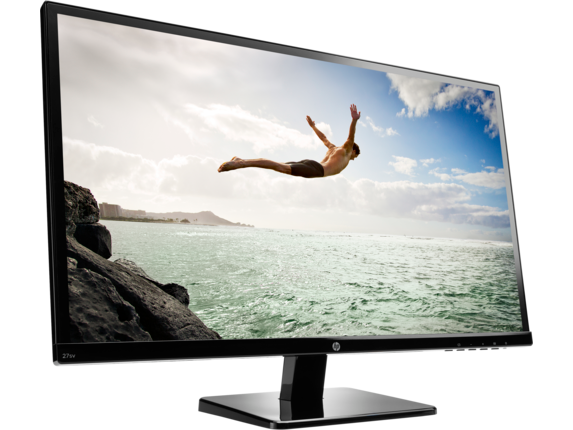 See customer reviews and comparisons for the HP 27sv 27-inch LED Backlit Monitor. Upgrades and savings on select products. You don’t just want a bigger monitor. You want an affordable, stylish centerpiece that brings your family together. With a convenient wall mount, now you and your family can watch movies, do homework, and check things out on the web at an everyday low price. The large 27" diagonal screen, with its wide range of viewing angles, gives everyone something great to see. Enjoy Full HD 1920 x 1080 resolution and 10M: 1 dynamic contrast ratio  at a surprisingly affordable price point. 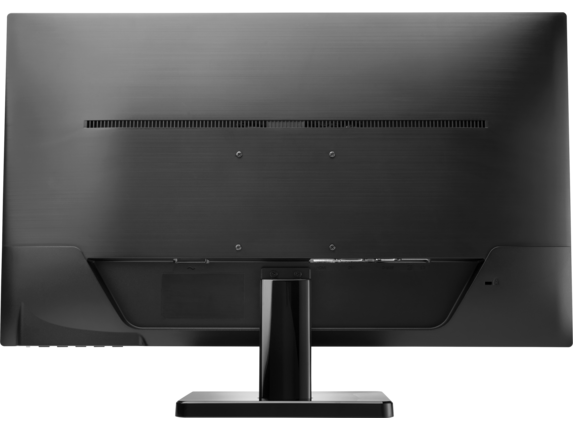 With no bezel overlaying the display, an ultra-wide viewing experience provides for virtually seamless multi-monitor set-ups. 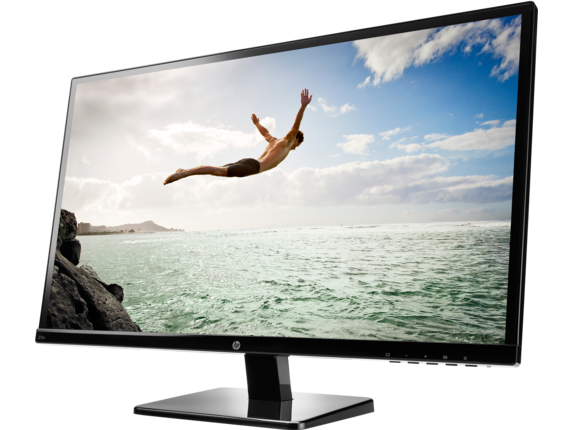 Enjoy Full HD 1920 x 1080 resolution and 10M: 1 dynamic contrast ratio at a surprisingly affordable price point. 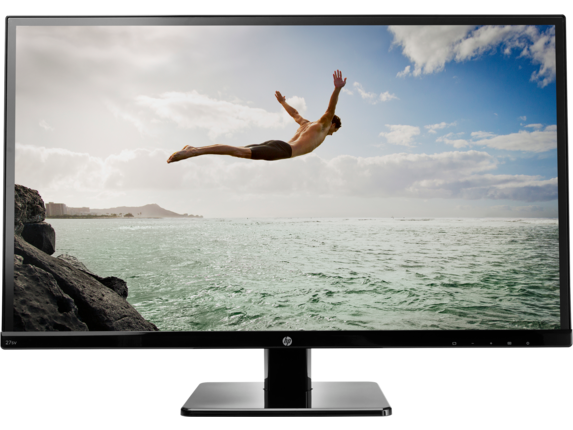 1 All specifications represent the typical specifications provided by HP's component manufacturers; actual performance may vary either higher or lower. 2 Full high-definition (FHD) content required to view FHD images.